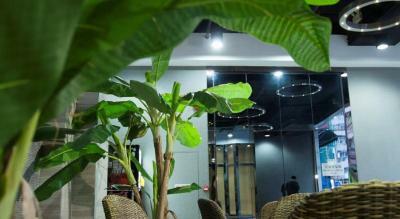 The hotel provided mobile phone with free local calling and data plan during your stay, and you can use it as a hotspot to connect your other device to internet. 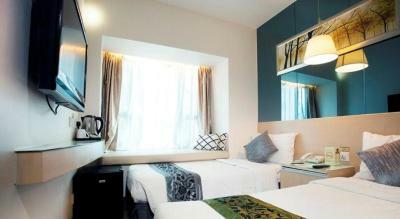 is small room, but for hong kong is reasonable. Location is good, after all is better than other motel. Bed, linen, stuff in room although the shower area was very very small. Also, the hotel provide telephone for guest. They should tell us in advance while booking. 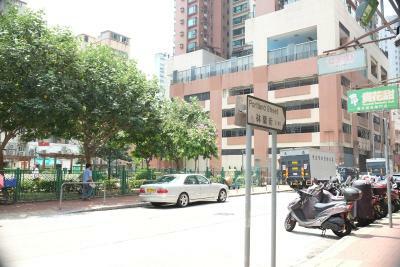 Location is really nice and convenient for MTR, A21 bus and free AE shuttle bus. 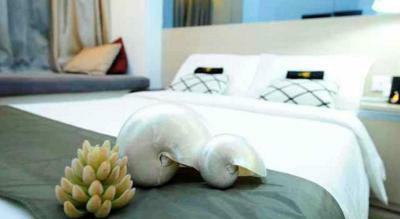 Room condition is alright, clean, comfortable beds. Each room came with a handy phone with free mobile data which you can bring out of the hotel. 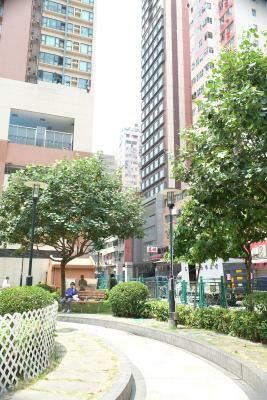 Good location, 5 mins walk to Yau Ma Tei mtr station, near the fruit wholesale centre, lots of eatery around. Though it's a very small hotel, front desk staff are very friendly and helpful, assisted us in getting our transport booking to the airport and loading of luggages. Good location. it's conveniently located only a few steps from MRT exit and close to temple street where you get a lot of local food options. Probably the location and free water everyday. 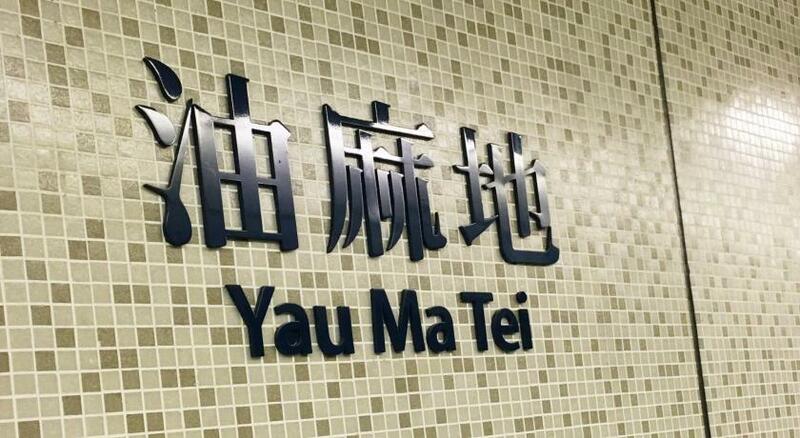 It’s very close to the Yau Ma Dei station and lots of great restaurant within walking distance. Also, they provided us two bottles of free water everyday so that’s really nice. Shower is also pretty good, strong and hot water. The rooms are small, but it is clean and very comfortable. 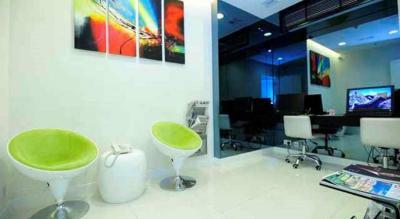 The location is excellent near train station and bus stop. 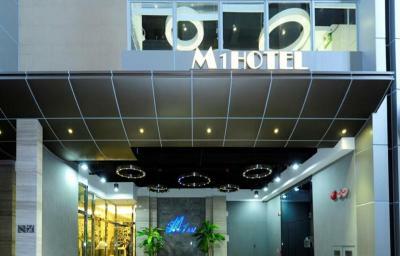 M1 Hotel This rating is a reflection of how the property compares to the industry standard when it comes to price, facilities and services available. It's based on a self-evaluation by the property. Use this rating to help choose your stay! 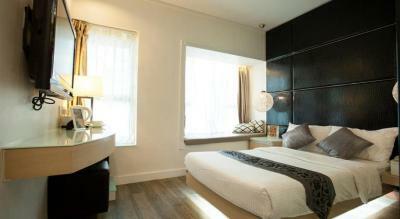 M1 Hotel is a stylish boutique hotel located a short 2-minute walk from YauMaTei MTR Train Station. 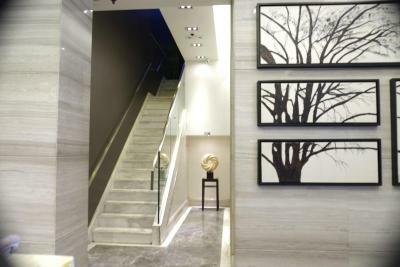 Conveniently located along Nathan Road, it provides uniquely decorated accommodations with free Wi-Fi as well as smart phone usage with free local calls and long-distance calls. 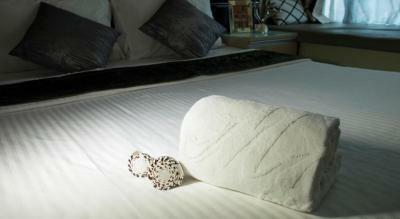 Air-conditioned guest rooms feature modern interiors with hardwood floors. 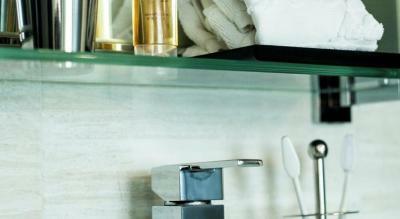 Each room comes with a minibar, tea/coffee-making facilities and a flat-screen TV. Tsim Sha Tsui Shopping District is located just over 1 miles from M1 Hotel. Popular tourist attractions like Temple Street Night Market, the Clock Tower and Langham Place are all within a 30-minute drive away. 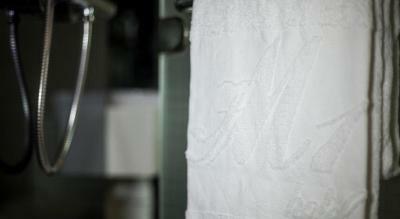 Laundry and dry cleaning services are available at M1 Hotel. There's also a computer room and a reading room. 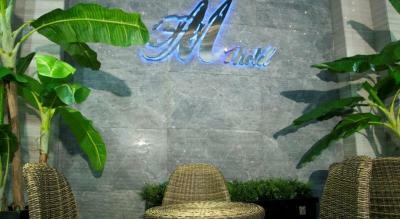 The hotel can assist guests with making tour bookings. 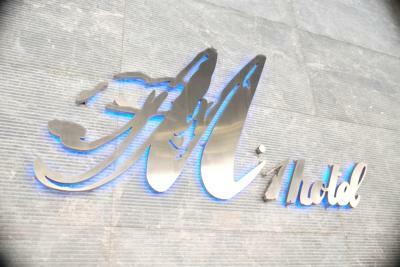 When would you like to stay at M1 Hotel? Room has a personal safe, tea/coffee making facilities and a flat-screen TV. 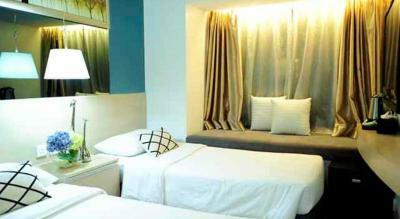 Room provides smart phone usage with free local calls, long-distance call and Wi-Fi. Room has additional space. 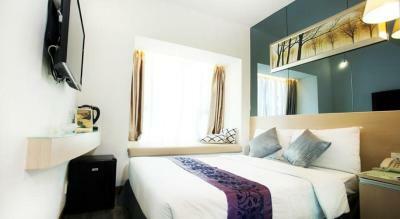 Has a personal safe, tea/coffee-making facilities and a flat-screen TV. 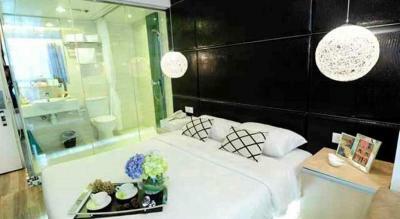 Free Smart Phone Usage is available for this room type. 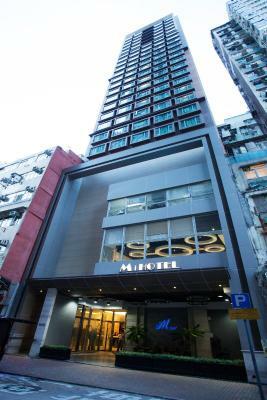 Situated in Mongkok, the most prosperous district of Hong Kong, M1 Hotel is in close proximity to Yau Ma Tei MTR station. Strategically located at the heart of Kowloon Peninsula, M1 Hotel is linked by all kinds of transportation, making it a convenient and easily Accessible Landmark. Hot Spots for shopping and tourists like Temple Street Night Market, Jade Market, Langham Place, Harbour City, flagship stores Worldwide brands on Canton Road and the Hong Kong Cultural Centre are just within a stone's throw. 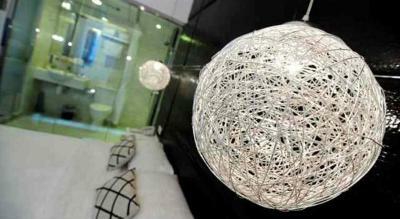 Central, the commercial and financial centre of Hong Kong, is just within 30 minutes' travel. Different types of public transport facilities are within reach to take you anywhere in Hong Kong. 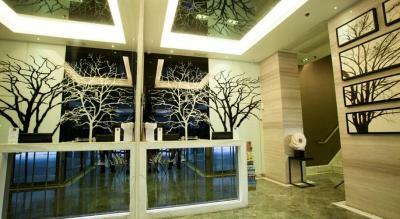 Forest of restaurants which offer great varieties of cuisines are at the fingertips of hotel guests. 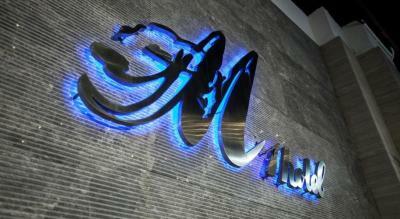 House Rules M1 Hotel takes special requests – add in the next step! 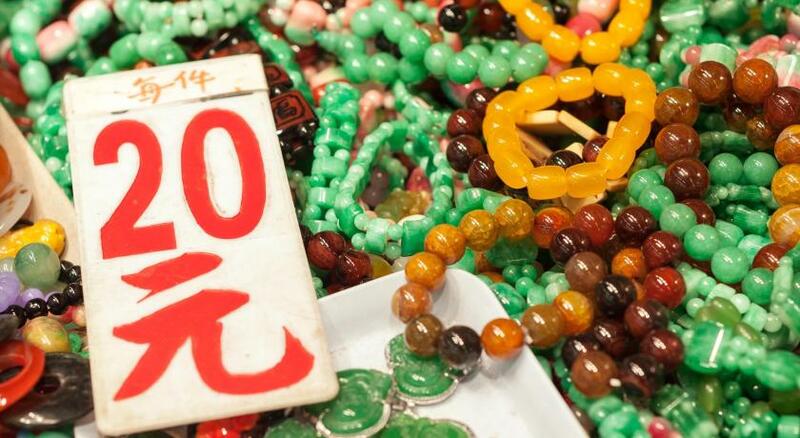 A HKD1000 damage deposit is required on arrival (around USD127.47). This deposit will be fully refunded 14 days after check-out, as long as there isn't any damage to the property. M1 Hotel accepts these cards and reserves the right to temporarily hold an amount prior to arrival. 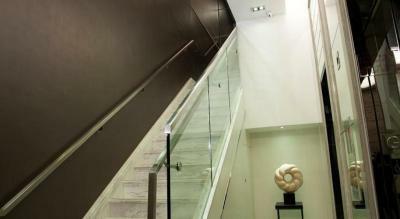 A security deposit via credit card is required upon arrival for incidentals. This deposit is fully refundable upon check-out and subject to a damage inspection of the accommodations. 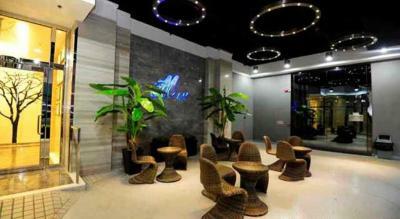 A damage deposit of HKD 1000 is required on arrival. That's about 127.47USD. You should be reimbursed within 14 days of check-out. You need to pay a deposit when you check in, and if you pay by card they are only able to return the payment 2-3 weeks after you check out. But they did return, so all good in the end. Really nice little hotel. I had 2 different bookings, one done by my company and another by me as I intended to spend some extra days in HK. The staff was supper helpful and combined the two booking so I didn't have to change rooms. lighting is not good. some area is dark. bed is not confortable to sleep. Hotel Provides you with a mobile phone that you can connect to wifi via hotspot anywhere in Hongkong. 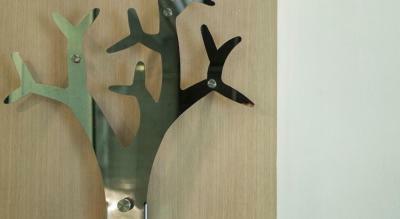 Staff should look more friendly; smile and welcome. I requested for biz receipt, they should be prepared but not. We asked about direction for restaurants, they should provide us some advice, not only the direction to one restaurant! It was not too far from the train station and bus stop for airport bus. However, stuff should give info while we check in. Was upgraded to a bigger room! Really nice and comfortable! I don’t like unlock sensor. It makes some noise when open the door and no soundproofing. Tiny room. Big space under the door you can hear everything outside your room. Room is decent but didn’t meet my expectations. 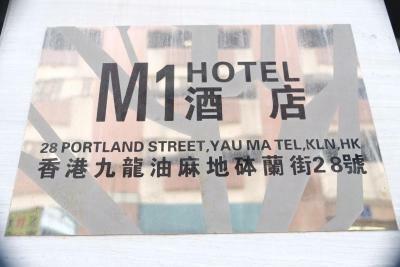 Nice location very close to Mtr Yaumatei there is a night market from the hotel all the way to Jordan. So small room. Not really clean. Needs renovation.